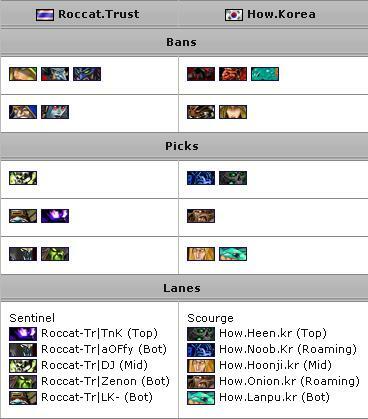 Here is a replay from Asian DotA Championship IV ’10 Playday #8 of match between Roccat.Trust vs How.KR. This was a very exciting match with unusual picks which lasted for an hour and both teams had good battles. A must watch replay!